Put modern technologies to work, so you can work less. We work with you to identify software that matches and automates your business. Where necessary, we'll custom-build it. From simple Content Management Systems to complex eCommerce setups, to fully custom software, we cover everything. We work to find the ideal online marketing niche for your business, staying effective while reducing costs for you. We recognize that often when clients come to us, they're not exactly sure what kind of project they need done. Typically, you know what problem you want solved, but perhaps are still figuring out the details of what a solution should look like. Personalized solutions for specific problems. Cost effective solutions. We focus on keeping costs low. 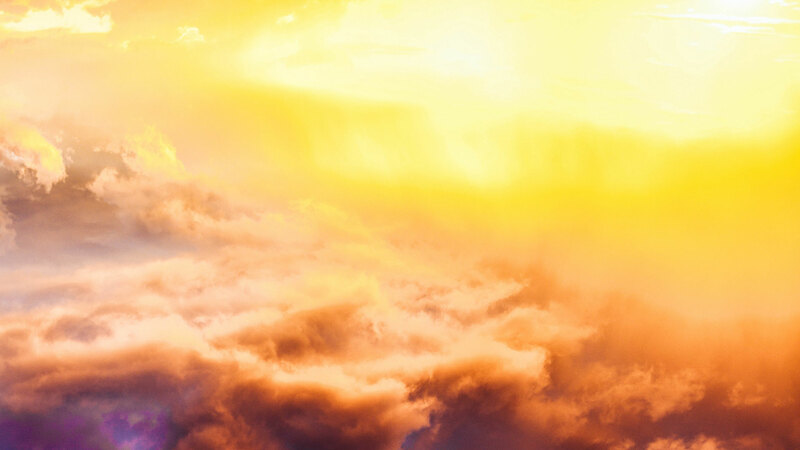 Open up new business opportunities with a powerful online presence. Rather than provide a one-size-fits-all solution, we look to find the best, most cost-effective solution for each client. We'll work with you to find out what will best fit your situation. 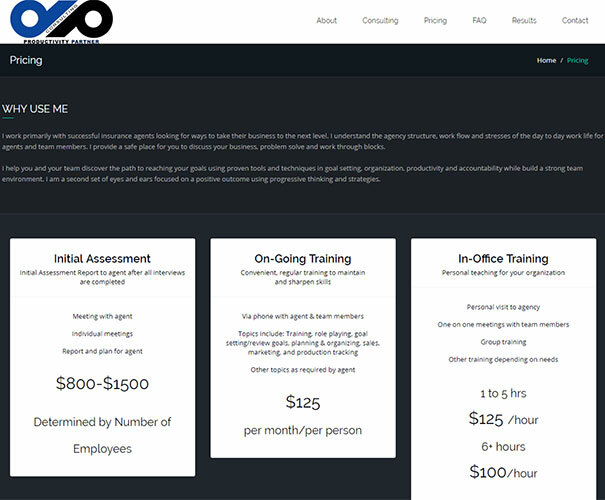 Below are our typical pricing for common types of projects. Feel free to contact us, however, as each client is unique and often we can come up with a cheaper or more tailored solution for you. We're extremely flexible on projects and would love to hear from you! Include some details of what you have in mind, and a price range you're looking for, and we'll respond within 1-2 business days. 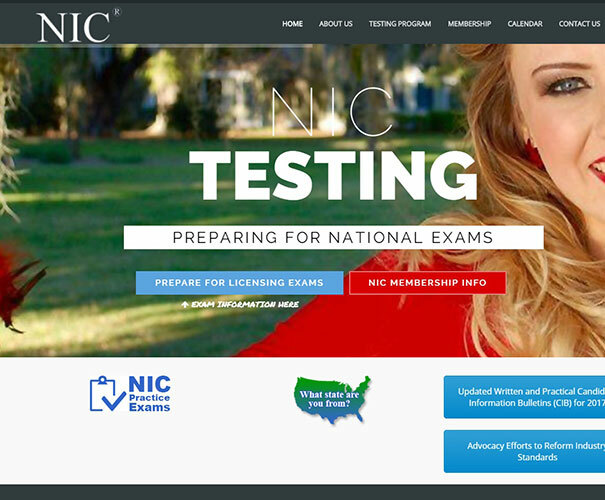 The website for the National-Interstate Council of State Boards of Cosmetology offers cosmetology students materials to prepare them for their qualifying exams. 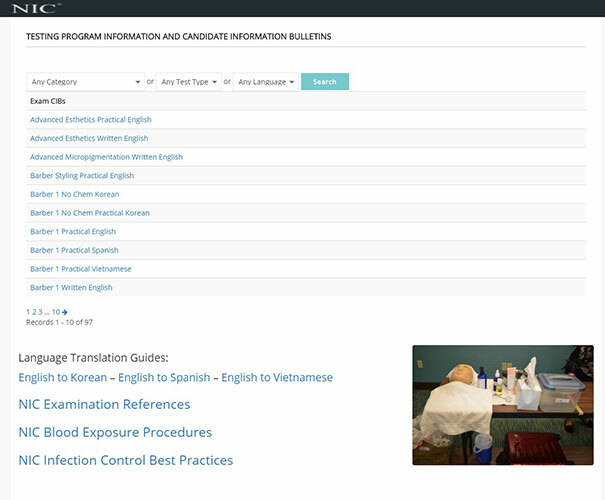 Materials are offered in several languages, and updated fairly regularly. NIC approached us with an old WordPress site they were hoping to upgrade. It was built on older web technologies, but had a lot of functionality they needed. 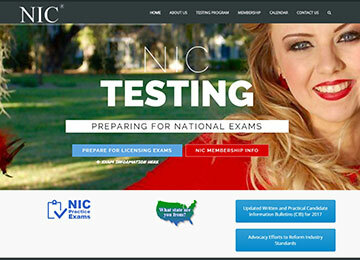 A modernized site design, updating their look overall. Mobile-friendly pages, which could be viewed well on mobile. A smooth transfer from the old site, maintaining all old features, while upgrading them to meet the new design standards. 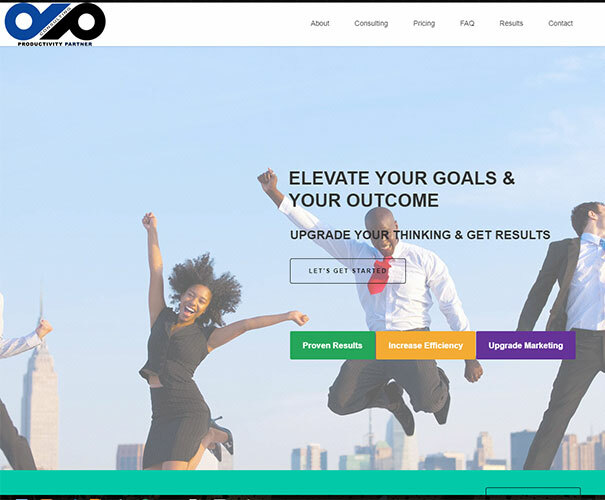 Productivity Partner is a business consulting company that works primarily with insurance agents to reach their goals. Their site offers information about their services, past clients testimonials, pricing, and answers to frequently asked questions. 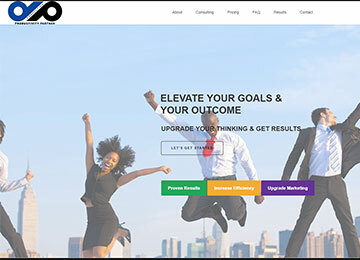 They approached us after we had built an associate's website, wanting one for them as well, we worked with them to gather all content and make changes until it was satisfactory. 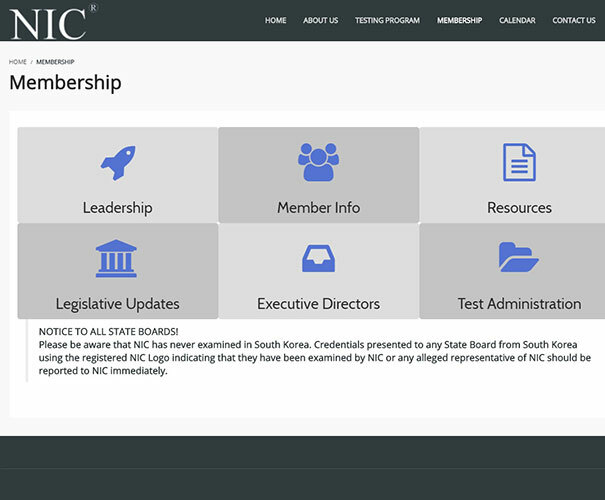 A modern design for an Infosite. A client-centered approach to development, where changes were freely allowed. Solid personal branding with a clear, concise site. 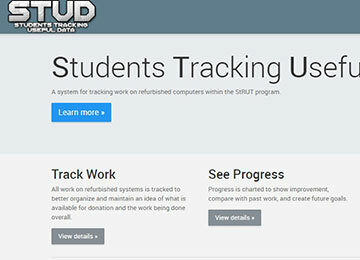 The StRUT (Students Recycling Used Technology) program in Arizona teaches students to refurbish old computers, which are then donated to other charities. The organization consists of several locations across the state with many instructors and participants. 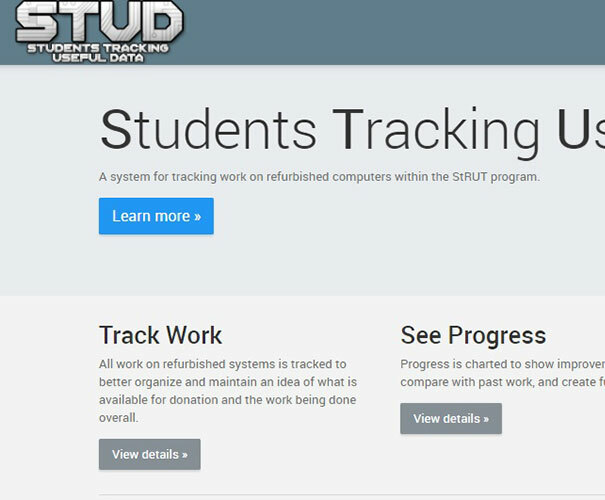 StRUT lacked an efficiently organized method of tracking refurbished systems and donations, and wanted something that could work for the whole organization. 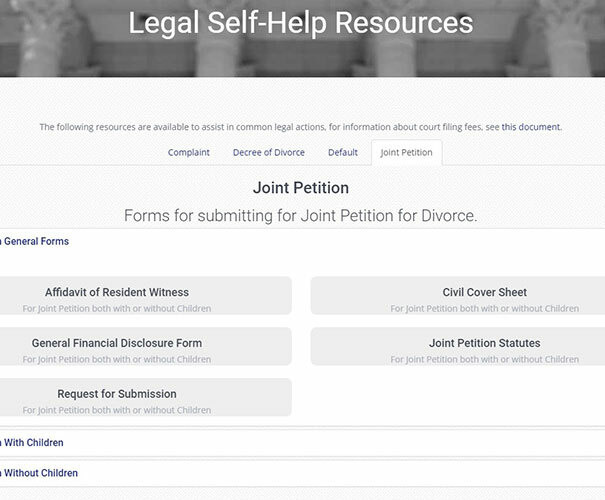 A custom, fast website with a proprietary heirarchical permissions system. 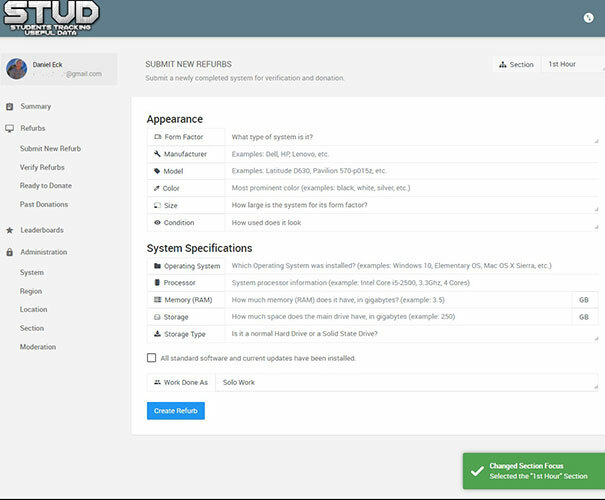 Unique login systems and forms to meet their specific needs. Clear statistics to gamify the program for students, and track work for supervisors. 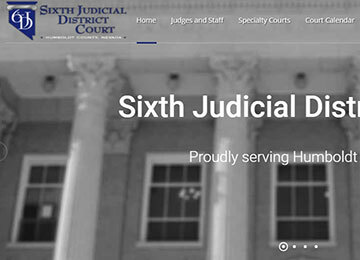 The Sixth Judicial District Court of Nevada offers citizens access to common legal forms and information for the most common types of court cases. The site also has a calendar of upcoming events for people to view online. 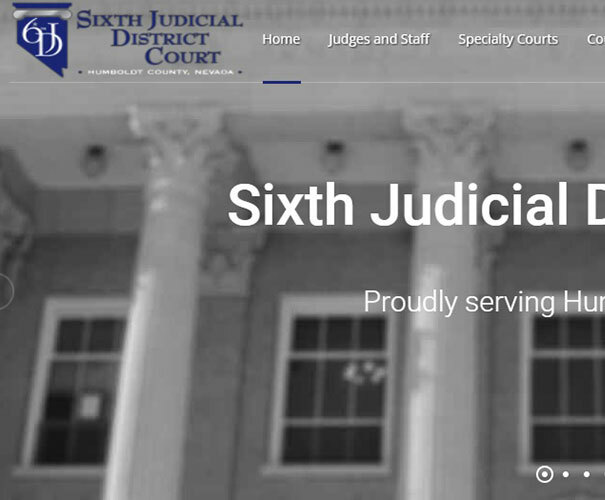 The court had an extremely outdated Joomla site and needed to upgrade. 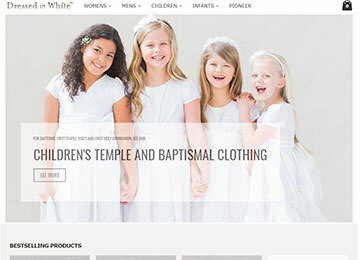 They wanted a modern site that could still offer all the resources they had previously. 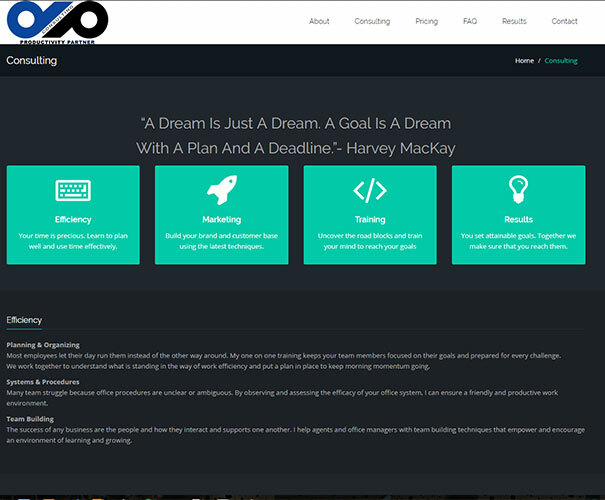 A modern site design, built on WordPress for easy editing access. Smooth transition from their previous web host. 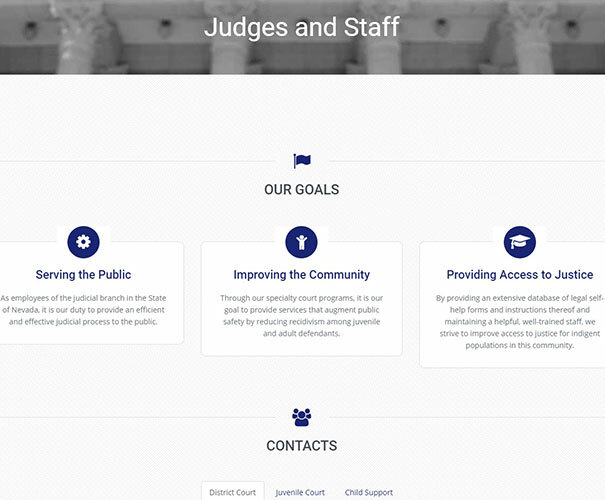 A court calendar that automatically synchronized with a Google Calendar. Instructional videos showing how to modify the site. Dos Amigos Mexican Restaurants are two locations in Elko and Winnemucca Nevada. 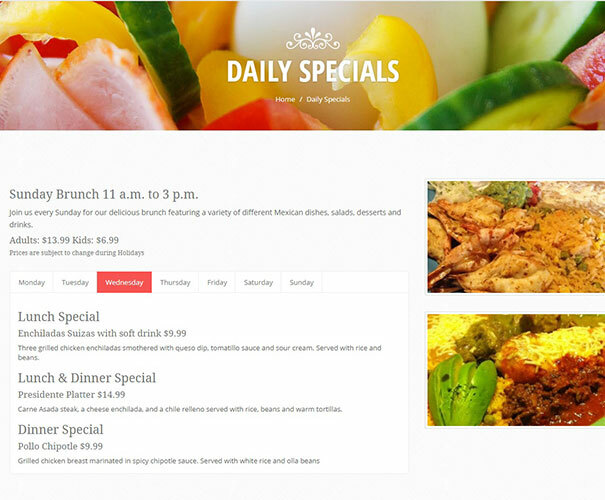 Their website offers customers a way to view their menu ahead of time, viewing prices, and daily specials. 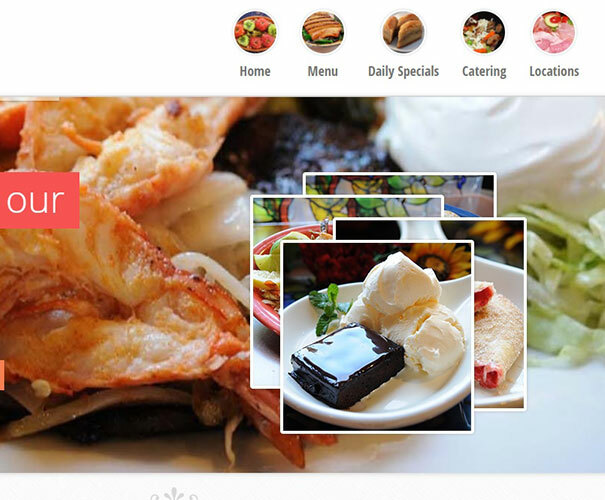 The site also gives information about catering services. 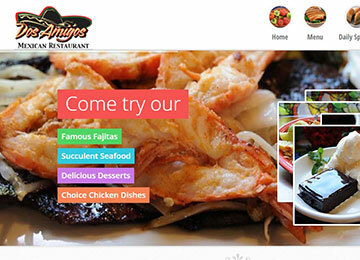 Dos Amigos desperately needed an upgrade from an old Flash site built with Wix when they approached us, that was no longer working well with modern browsers, or on mobile. A modern, mobile-friendly site without Flash dependencies. 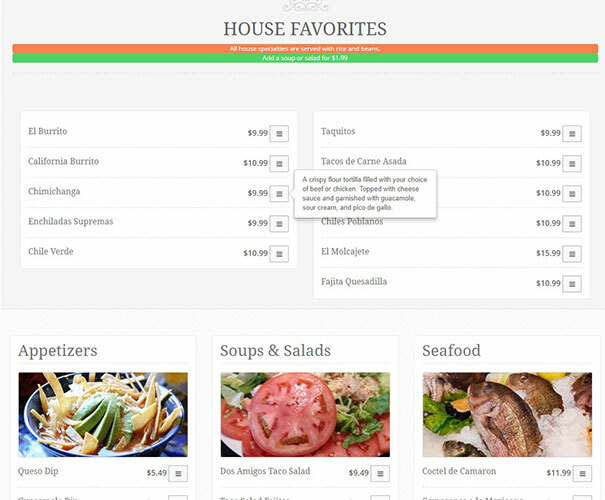 A beautiful menu page with quick compact views of important information. Assistance in moving their Domain Name from their previous host. 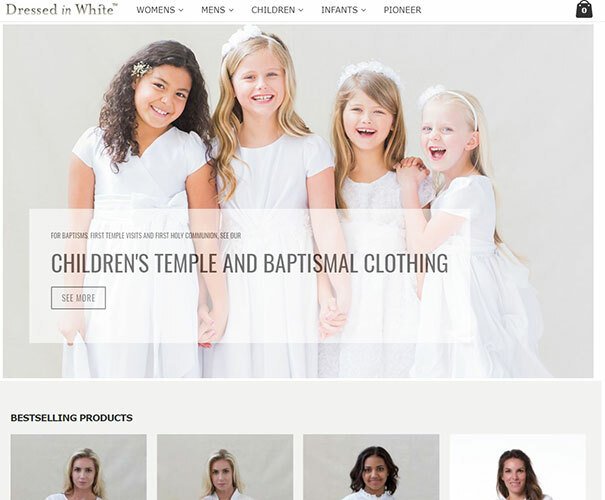 Dressed in White is an eCommerce site that specializes in religious dresses for LDS church members, along with baptismal and other clothing for many other religions. 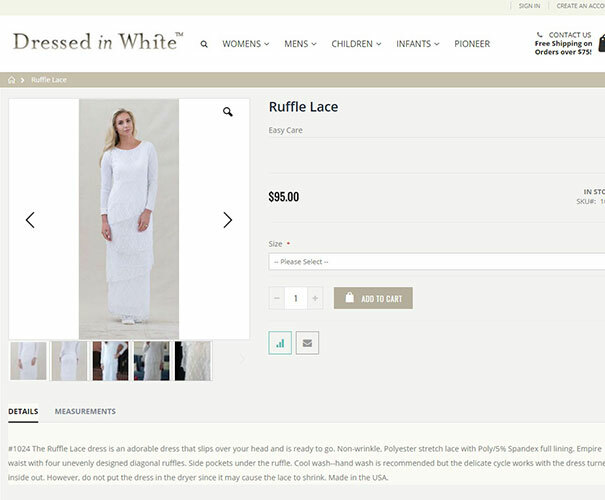 Their site allows customers to order clothing online, saving them the overhead of brick and mortar stores. 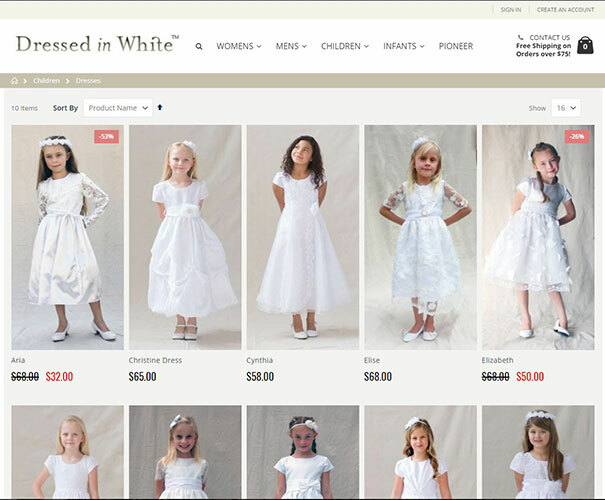 Dressed in White's site had been built in the early 2000s, and its age was beginning to show. They also wanted assistance in managing many of their internal systems. 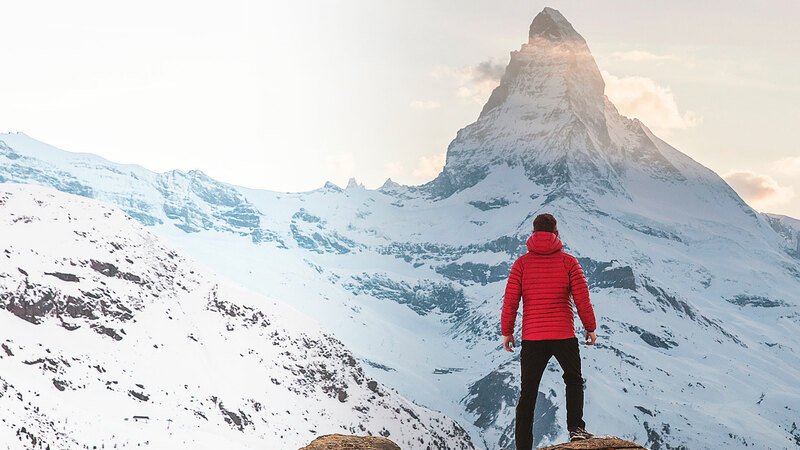 A massive update to the existing Magento website, both visually and technically. Huge savings over their previous hosting providers and technology consultants. 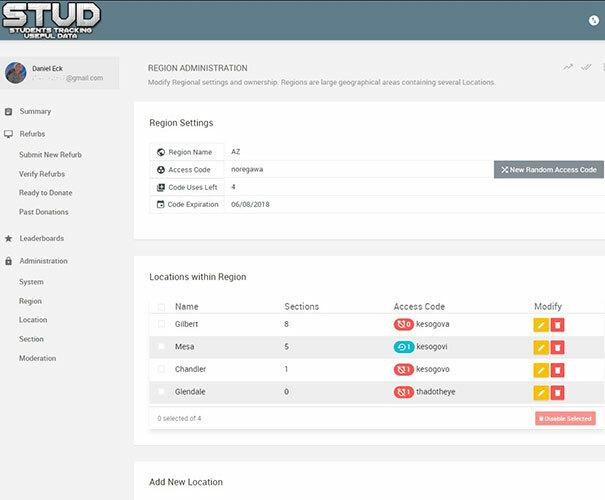 Technical assistance in streamlining and ensuring their shipment and intentory backends would synchronize properly.